The latest generation of the iPhone can take some great photos, as it’s equipped with one of the best cameras on the market. 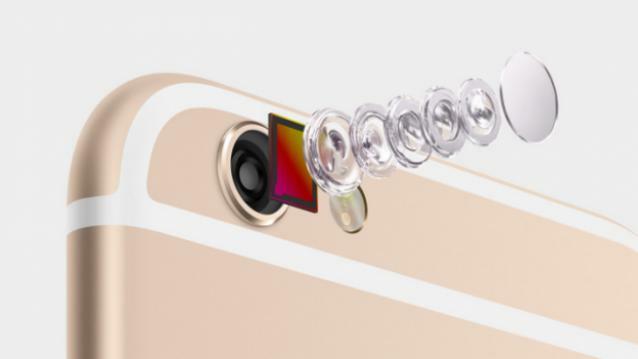 Even more, if we’re talking about the iPhone 6S Plus, it has a pretty big advantage over the regular model, since it comes with optical image stabilization. But if you already own an iPhone 6 Plus and your photos have always looked a bit blurry, it’s not because you’ve done something to your phone. According to TechRadar, this is a bigger issue and Apple has already acknowledged it. Apparently, a small percentage of phones with a faulty iSight camera, sold between September 204 and January 2015, takes blurry photos due to a manufacturing issues. If you got your phone in this period and it takes bad photos due to this problem, Apple will repair it. Of course, replacing the phones would’ve been a way better options, but more costly. Apple has already released a webpage, where you can enter your iPhone 6 Plus’ serial number and see if it’s included in the recall. The serial number can be found by accessing Settings > General > About or by looking it up on the phone’s original box. If you’re experiencing this problem, you can take the phone to an Apple store, where they will check it and then arrange a repair at their retail locations, through an authorized service provider, or by send it to technical support. Finally, we must mention that the repair will be made for free. Anybody around here who’s experiencing this with his/her iPhone 6 Plus?